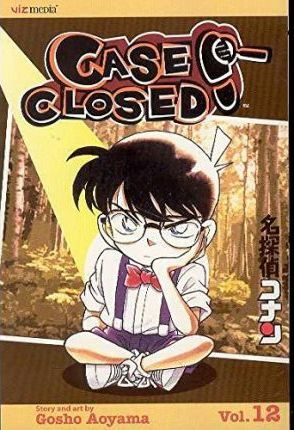 Gosho Aoyama, made his debut in 1992 with CHOTTO MATTE ("Wait a minute") which won Shogakukan's prestigious Shinjin Comic Taisho ("Newcomer's Award for Comics") and launched his career as a critically acclaimed, top-selling manga artist. In addition to DETECTIVE CONAN which won the Shogakukan Award for best Manga in 2001, Aoyama created the popular manga, YAIBA, which won Shogakukan's Award for Manga in 1992. Aoyama's manga is greatly influenced by his boyhood love for mystery, adventure, and baseball and he has cited the tales of Arsene Lupin, Sherlock Holmes, and the samurai films of Akira Kurosawa as some of his childhood favorites.